4 Key Interface for Control and Onsite Programming. Built-in Star Delta Timer (Settable). Front Panel LED indications for active devices. 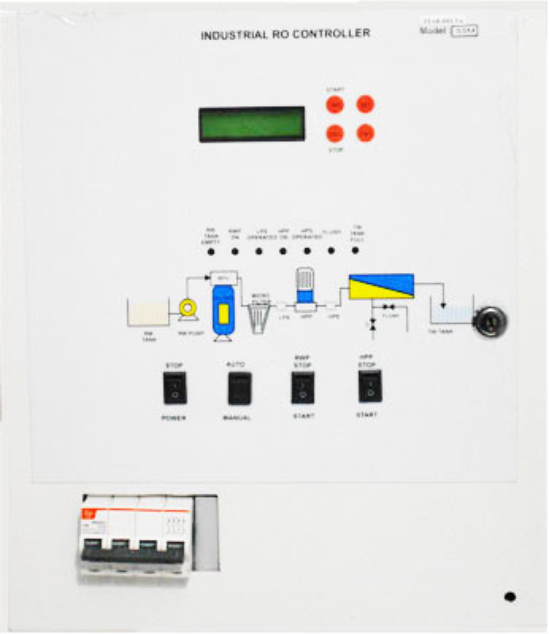 Pump Motor Voltage/Current display and Pump Motor Protection effective in Manual Mode as well. Current range : 0-32 A.